We offer you the cut copper letters in favor of you. We have the choice of brushed or polished finishes for your outdoor. Corten Steel Letters are weather resistant steel letters with a natural antiqued rust finish. These letters are the most frequent letters used by all business personalities and too preferred by most of the Sign Board manufacturers in Chennai. 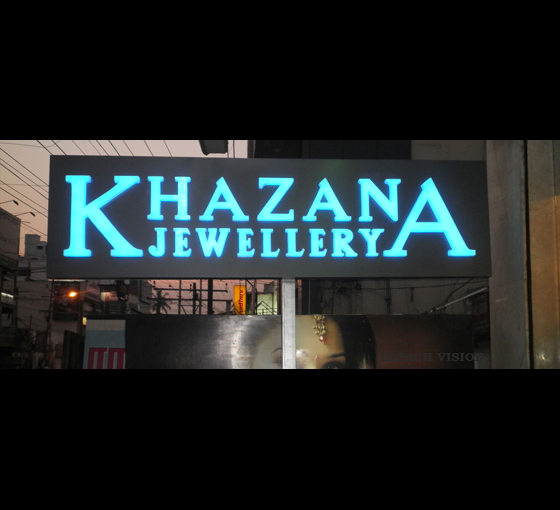 Aluminium letters provide a small metal letters with a cost-effective price. This is a polish finished letter which suits for professional letters. Brass Letters is an excellent choice for classic letters.